During a real estate career spanning more than 25 years, Len T. Wong has sold over $1 billion in properties and received all of the top honors – including the prestigious Luminary of Distinction Award. He’s also been recognized by iconic real estate coach Craig Proctor with a Quantum Leap Award. 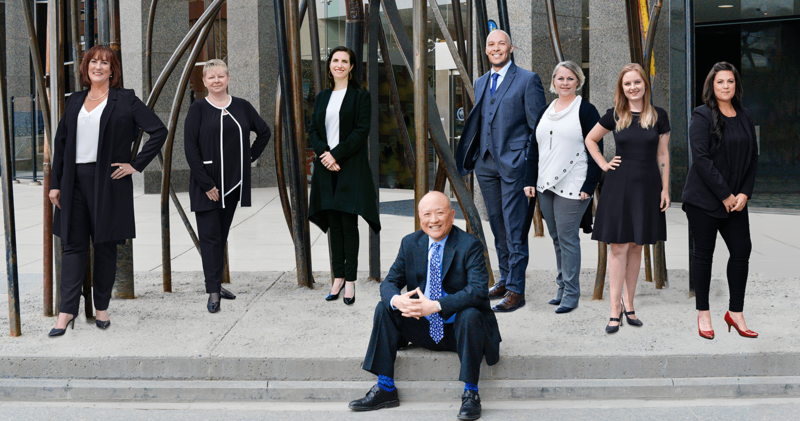 For the last decade, Wong has consistently been listed as one of the Top 25 Agents in Canada and ranked in the top ten among the 5,500-member Calgary Real Estate Board for most listings and homes sold. We have found a total of 7,354 listings, but only 500 are available for public display. Please refine your criteria, in order to narrow the total number of matching listings. © 2019Len T. Wong & Associates Real Estate.